Some NGM Mobile Phone Manuals PDF you'll find above. 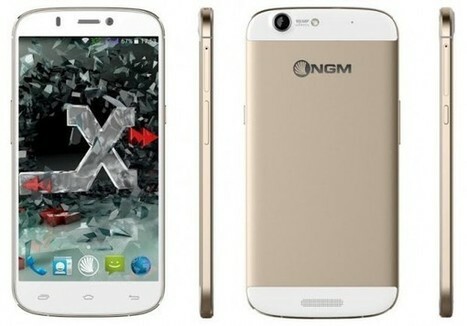 The NGM was founded in 2003 as an OEM manufacturer of Dual SIM phones with DSFA (Dual SIM Full Active) or phones that are capable of handling two SIM cards in conversation, technology soon replaced by the DSDS (Dual SIM Dual Standby) which allows to manage the two SIM also in stand-by mode. 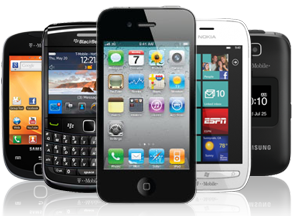 Mobile phones are designed and engineered in Italy but production is entrusted to Asian companies; NGM also sells licenses of their phones with other operators to market the units under other brands. 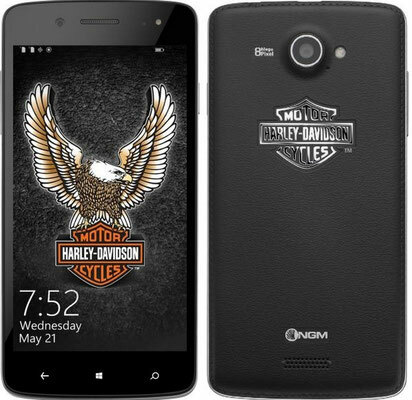 The NGM brand is present globally and for this the same phones are marketed with other brands in many countries around the world (including the Philippines, Indonesia, Korea, Vietnam, Thailand, India, Pakistan, Russia, USA and Mexico) . The NGM Mobile phone sales is not the case in the People's Republic since most of NGM terminals are already present in their markets with different names and Chinese proprietary brands. In 2008 was founded the NGM Italy based in Santa Maria a Monte, Pisa. The first model produced was the DG689; later they are launched most popular models: the Vanity, dedicated to women, the result of collaboration with Swarovski, sliding slide (swivel) with three upper keys in which are embedded the Swarovski zirconia and lower qwerty keyboard; The Supreme NGM, classic phone with a sliding keyboard slide-type, characterized by the possibility of using slot 1 even with UMTS SIM, and the NGM Black Angel characterized by slide design. Read- TELEFUNKEN Mobile Phone Manuals PDF.